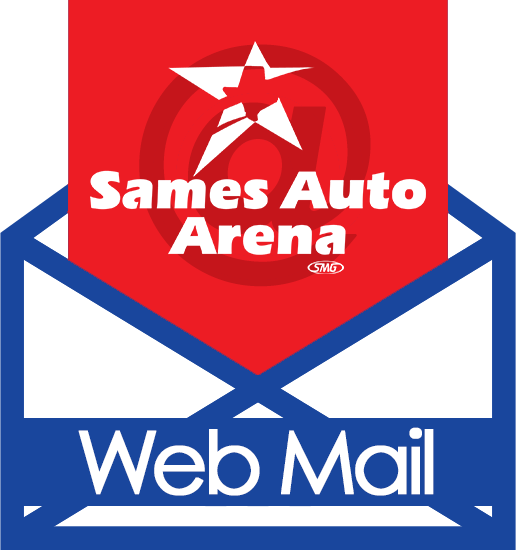 Kimberly Cruz started working as the Executive Assistant/Human Resources Designee for the SMG-managed Sames Auto Arena. She recently graduated in May 2018 as an A.R. 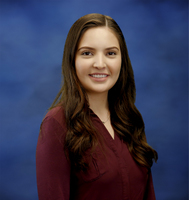 Sanchez Scholar from Texas A&M International University (TAMIU) where she received her Bachelor of Arts Degree with a double major in Psychology and Spanish. During her TAMIU years, she was a proud member of the Hispanic Collegiate National Honor Society. She also had the opportunity to study abroad in Chile, Argentina, and Uruguay.